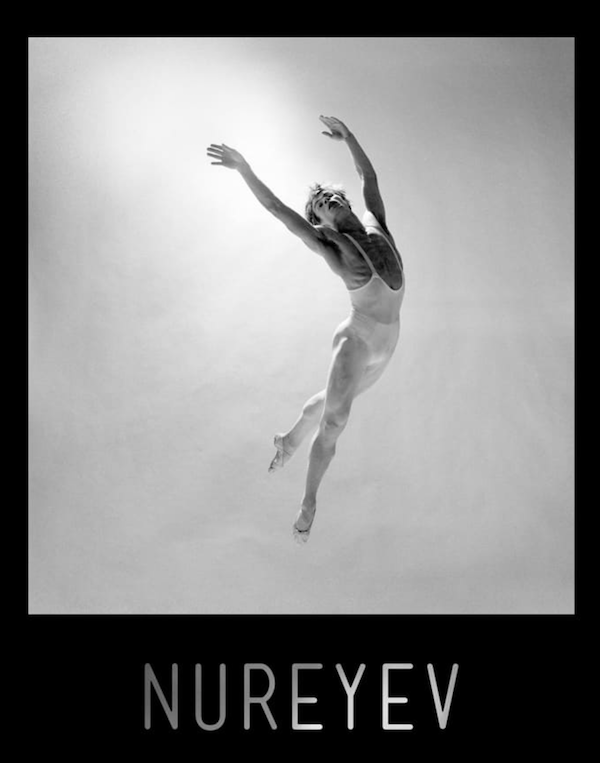 New 'Nureyev' film showing in the U.K. While it has not yet come to cinemas elsewhere, the new documentary Nureyev is now showing across the U.K. From his famous defection to his acclaimed partnership with Margot Fonteyn, this new biopic tells the incredible story of ballet phenomenon Rudolf Nureyev, not leaving out his bad reputation for violence and anger behind the scenes. BAFTA nominated directors Jacqui and David Morris interviewed Nureyev’s dance colleagues for the film, including Dame Antoinette Sibley, Alla Osipenko, Ghislaine Thesmar, Clement Crisp and Meredith Daneman. 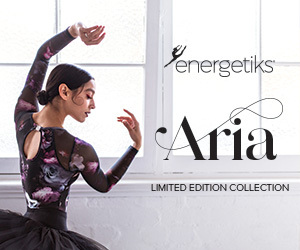 Yet, the documentary is not another project with former dancers sitting around on couches recounting their memories. Instead, it is full of video clips and photos, and even new, never-before-seen footage. Watch the trailer here and stay tuned to www.nureyevthefilm.com to see when the documentary is coming to a cinema near you.